You can choose to do one or the other, or be like me and do both! My entire wardrobe is organised by colour. Within each colour group, I have my clothes organised from tank tops to sweaters. This makes it incredibly quick and easy to find my green quarter length blouse whenever I want to wear it! Everyone has heard of spring cleaning right? Personally, I find it incredibly overwhelming and prefer to do deep cleaning and a good cull every 3-6 months. In my wardrobe, I will reverse all the hangers. Once I’ve worn that particular piece of clothing, the hanger gets turned around. Every six months, whichever articles of clothing that do not get turned around (pending it was season appropriate) gets sold or donated. Why keep something around that I will never wear? Whenever I’ve chosen what I was going to wear, instead of leaving the hanger lying among the other clothes, I move it to the one side of the wardrobe. This makes it super easy to find a hanger when I’m putting away my clean clothes. I also have this weird habit of not allowing myself to buy new clothes if I do not have space for them. Once all my laundry is done and hung back in the wardrobe, I’m better able to assess if I can go shopping! 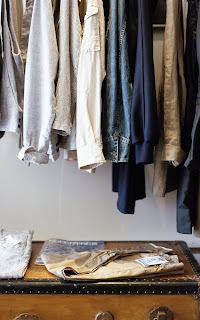 I personally love opening my wardrobe and knowing immediately where everything is. 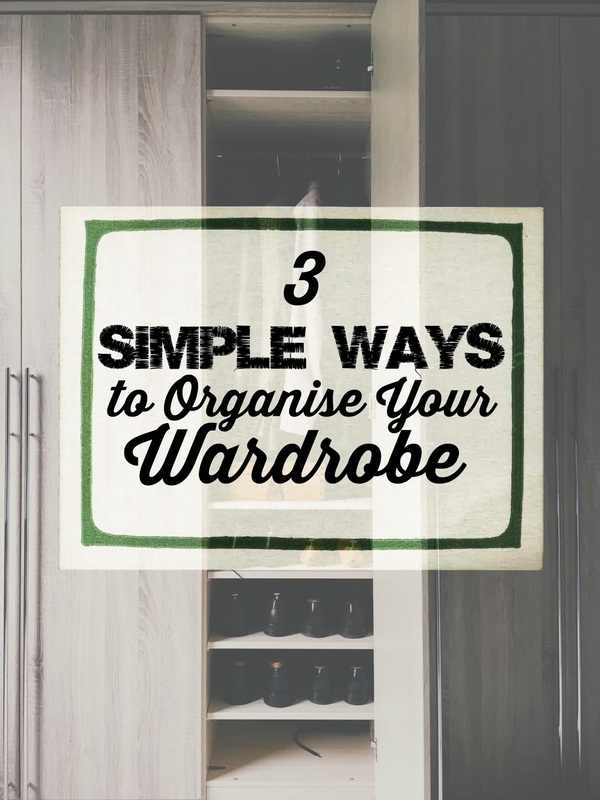 They might not be the most life altering hacks but these 3 simple tips will quickly help you organise your wardrobe. If you’ve tried any of these tips, let me know how they worked for you. 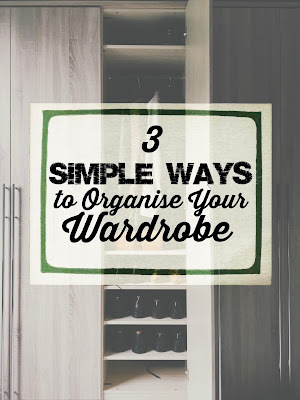 If you have other tips for keeping your wardrobe organised and free of clutter, feel free to share them in the comments below. Great tips!! I am definitely going to try these!! If you saw my closet you would know that I need help!! And the tip of turning the hangers and donating or selling the clothes you don't wear is awesome! I have so many clothes in my small closet and floor that I know I could donate but for some odd reason haven't parted with. That tip will definitely help me do so!! Thank you. Also, I thought my fiancé was the only one that hung his clothes up my color. I guess I was wrong. Haha. Guess I owe him an apology for getting on him about that. Again, love your blog as always! !